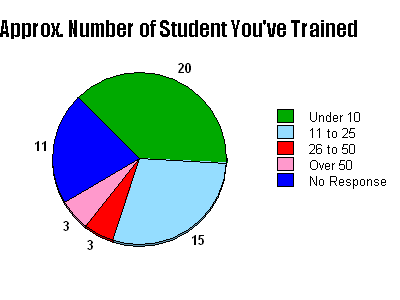 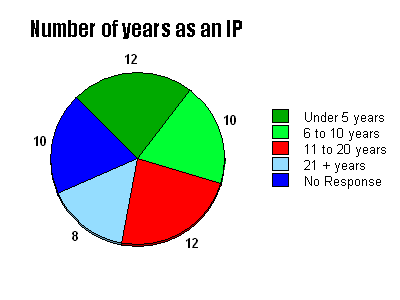 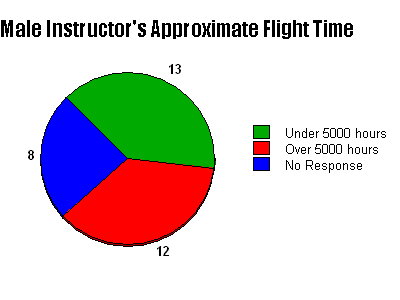 Click on the pie charts to see the results. 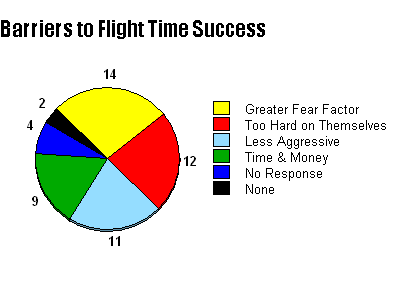 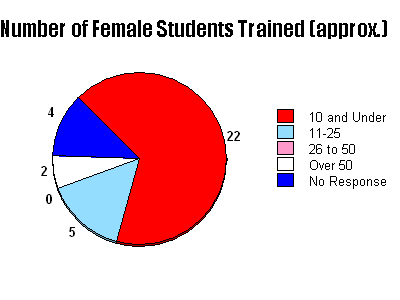 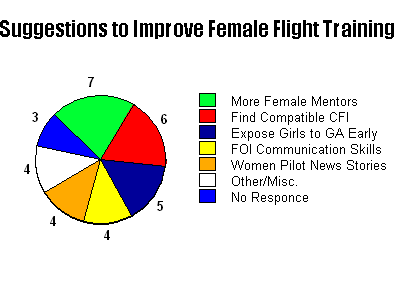 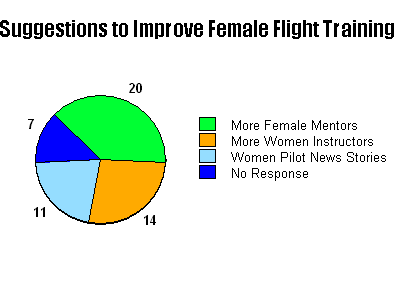 Additional Female Flight Instructor Survey Responses: Click here! 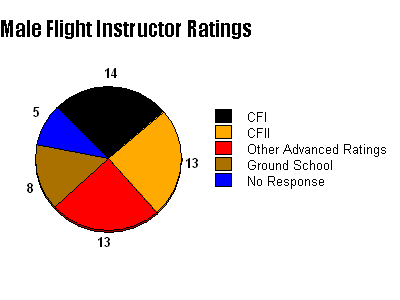 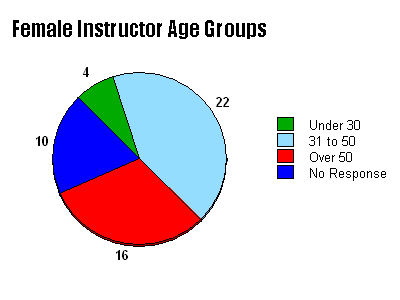 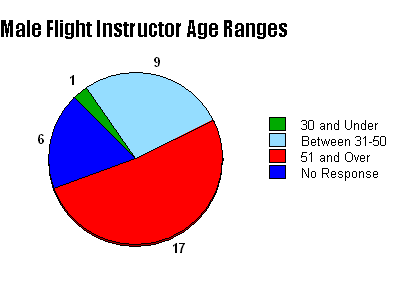 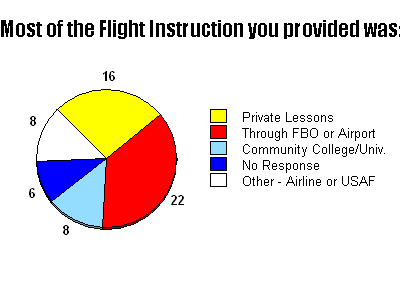 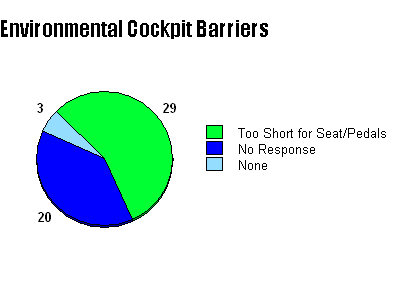 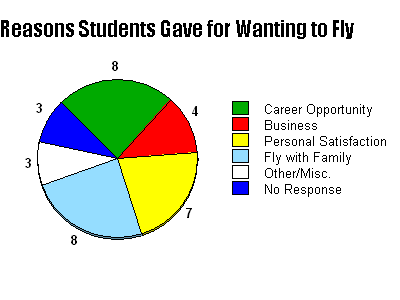 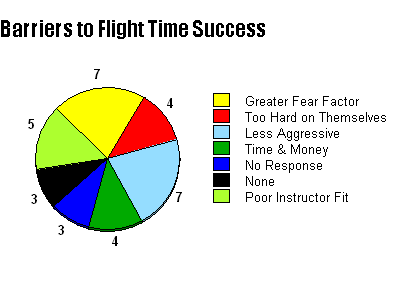 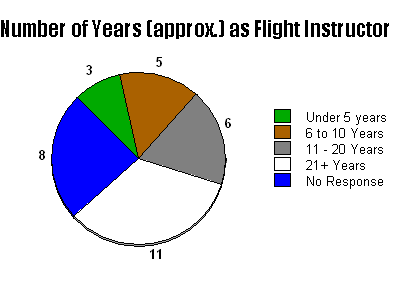 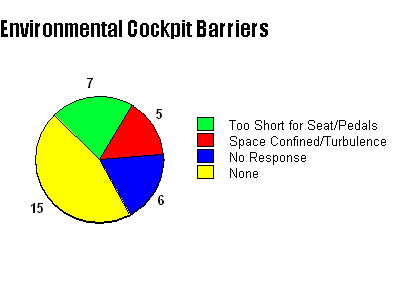 Additional Male Flight Instructor Survey Responses: Click here!